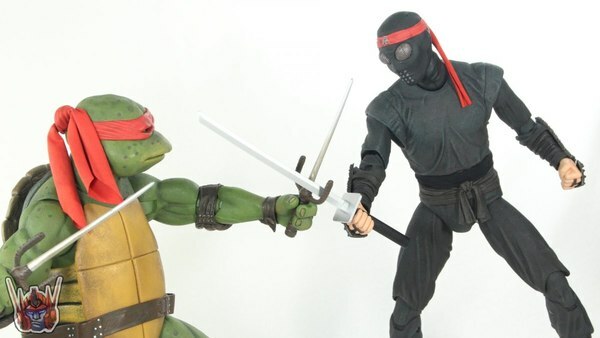 DareDevil19 takes a look at the new S.H. 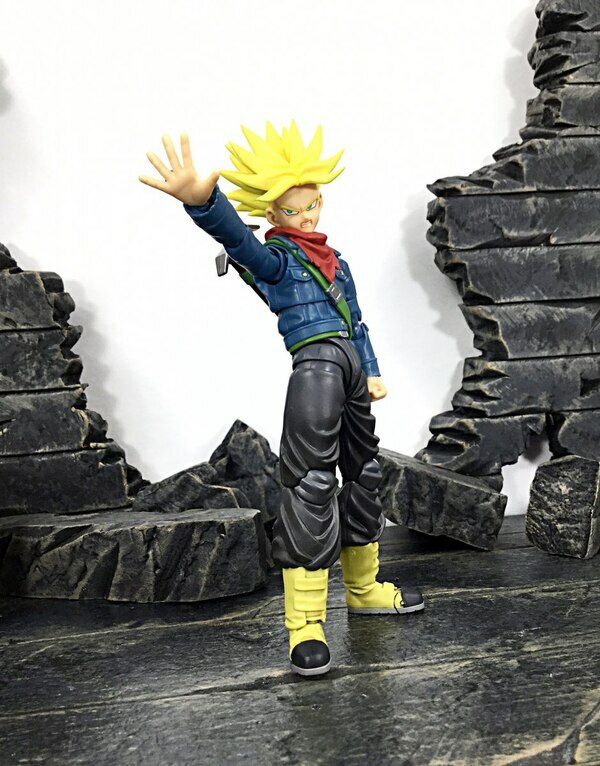 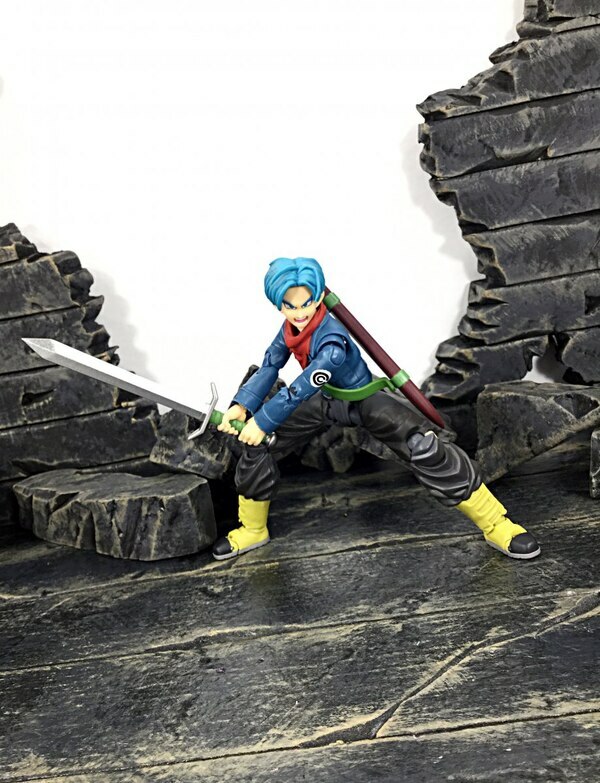 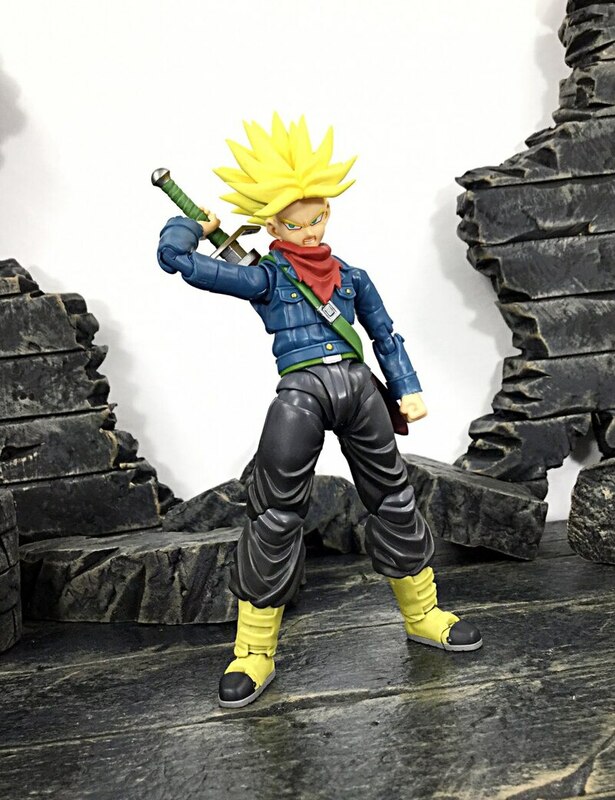 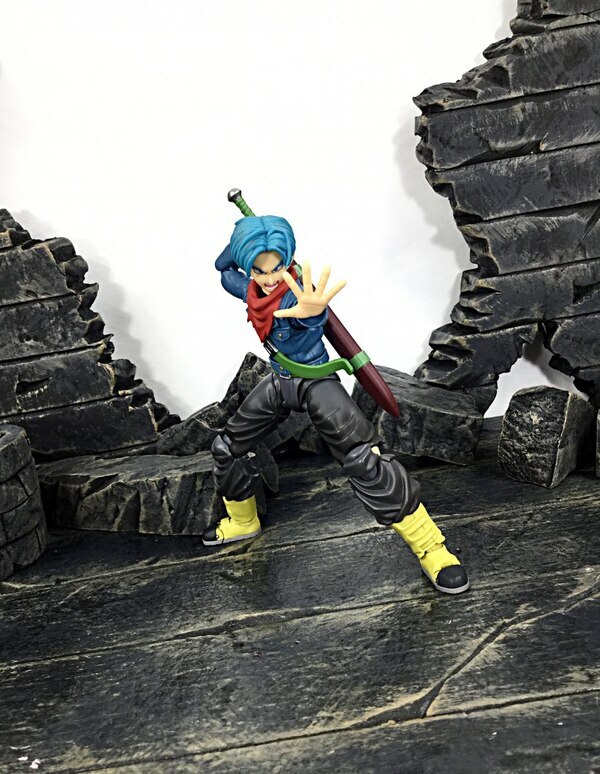 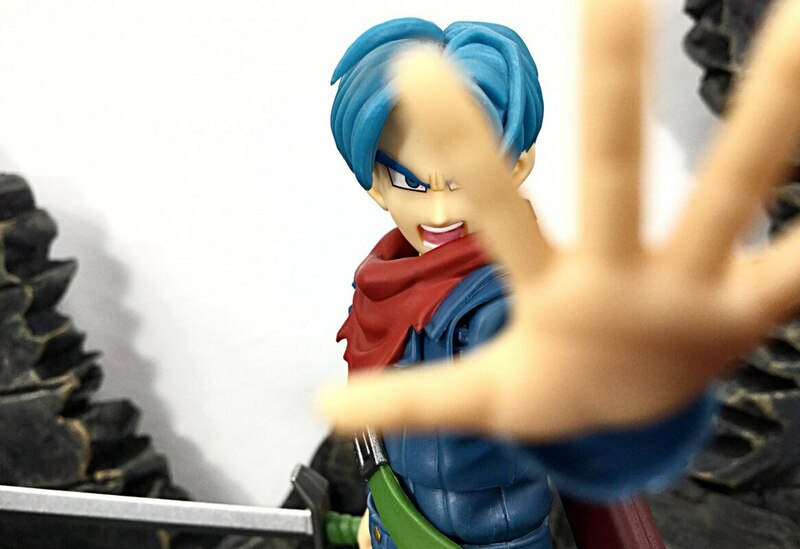 Figuarts Dragon Ball Super Future Trunks from Tamashii Nations. 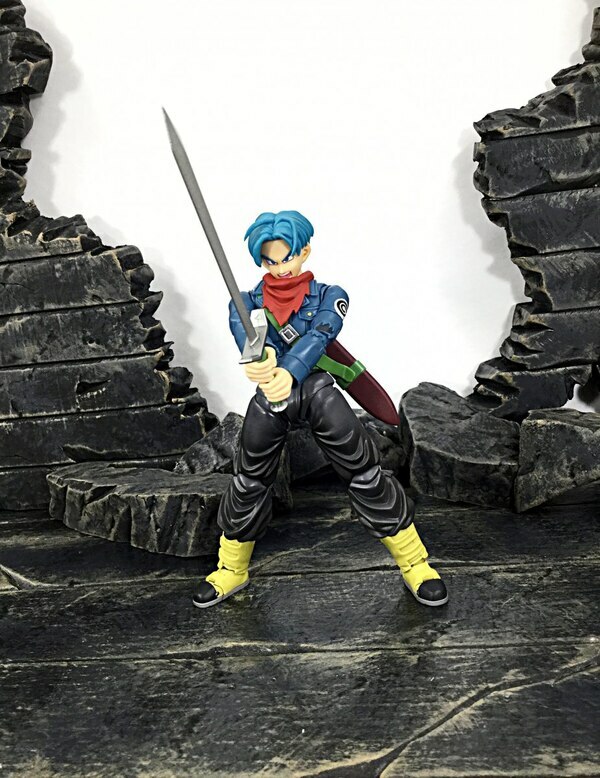 You can pre-order this figure now at Megalopolis.Toys. 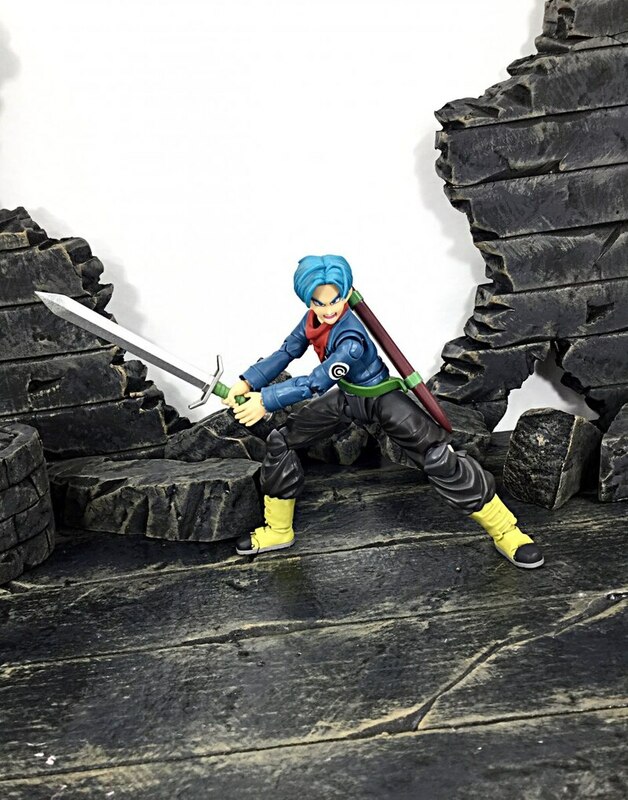 Check out images for this figure below and let us know what you think about it in the COMMENTS SECTION. 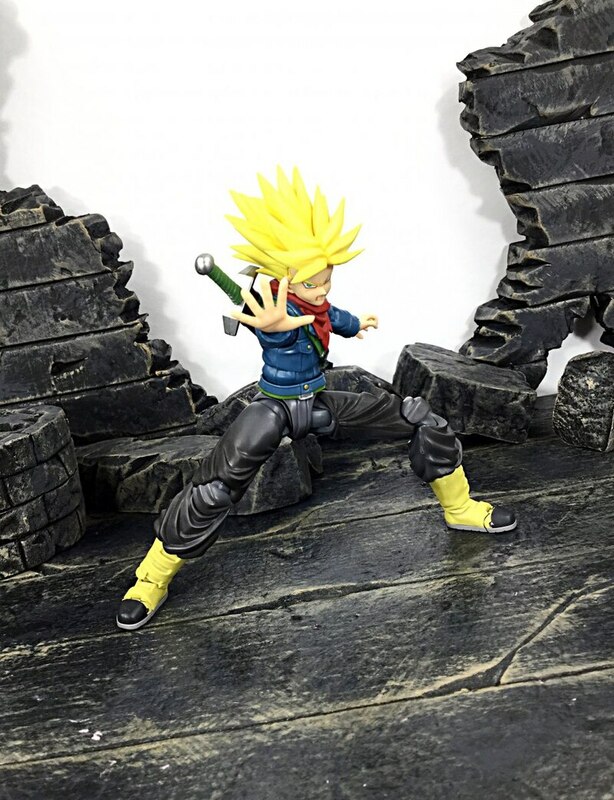 This figure looks awesome I have to pick up one asap. 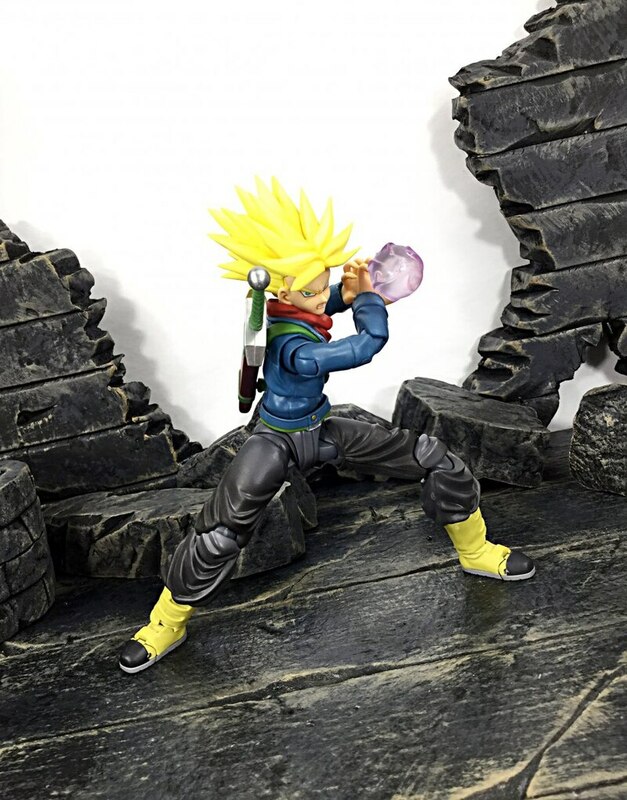 Im completely out of the loop on all things Dragon Ball, these days... But, I always liked Trunks. 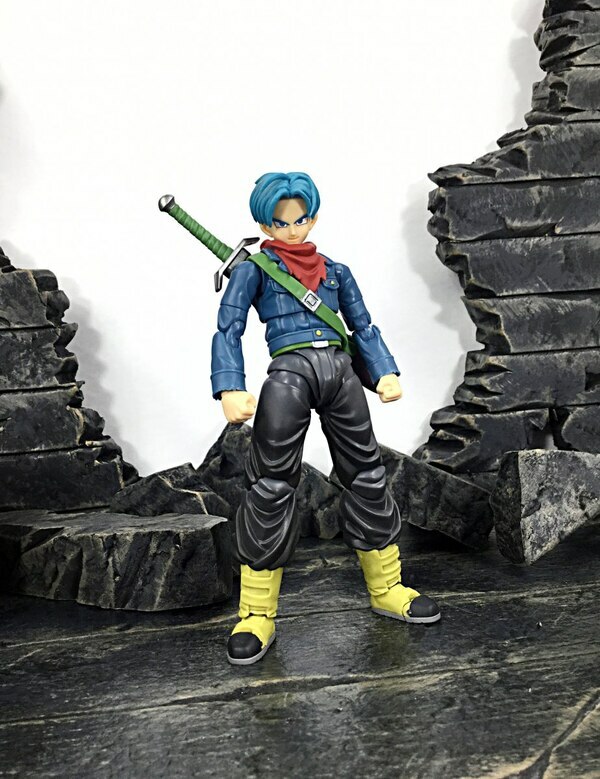 And actually really dig the overall look of this figure. 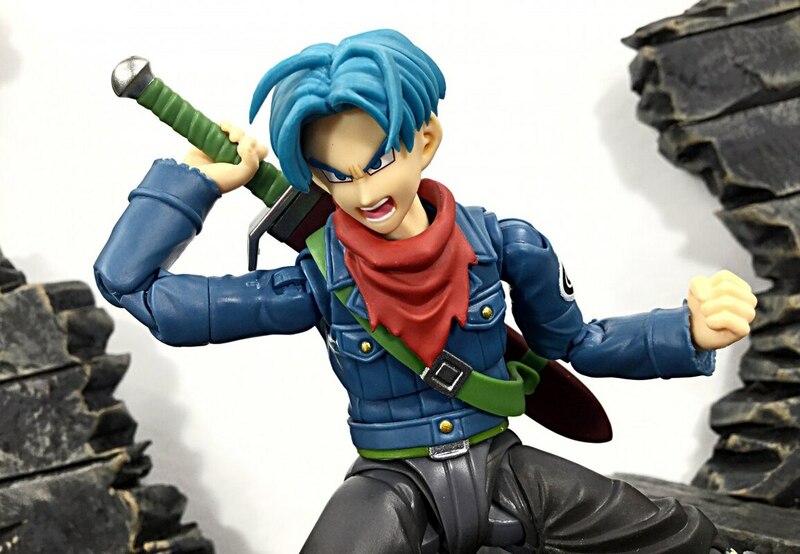 I dont so much mind the blue hair which seems to be aleitmotif in the franchise, fairly recently. 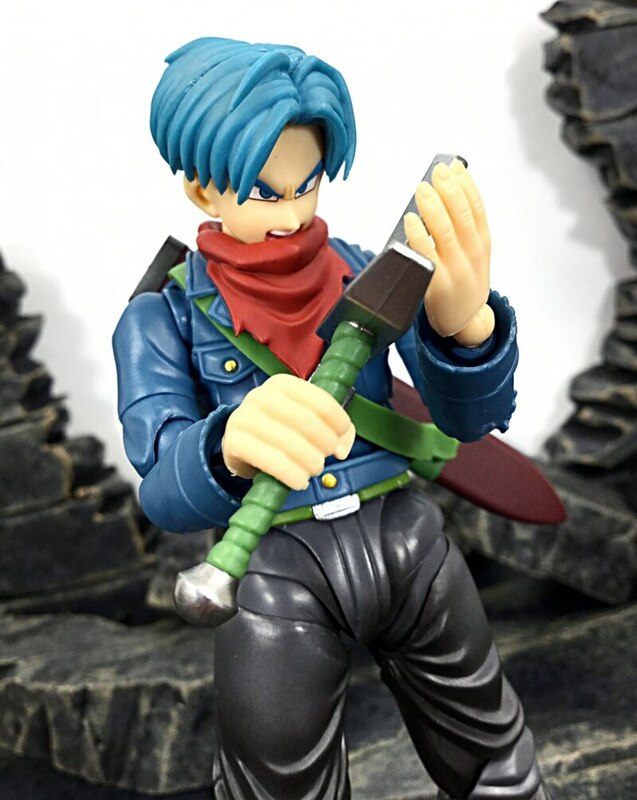 Though, Ive no idea why that is the case. 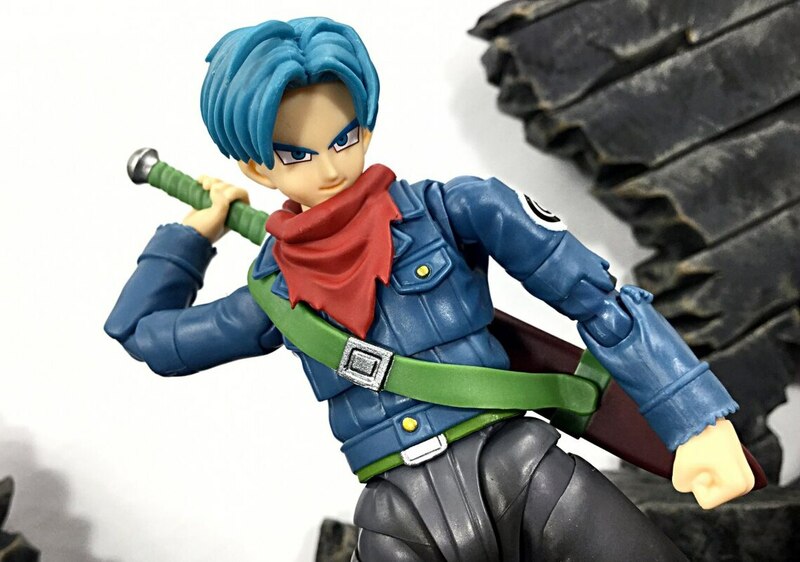 Not a fan of the blue hair.